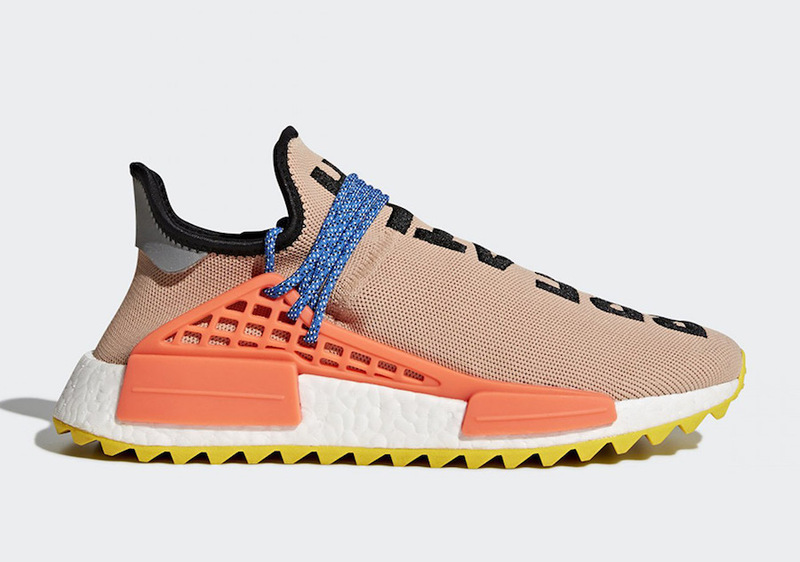 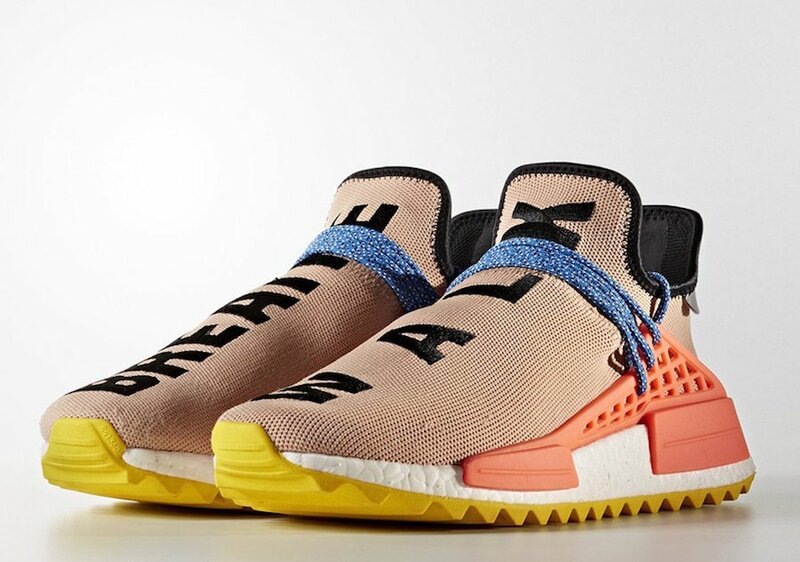 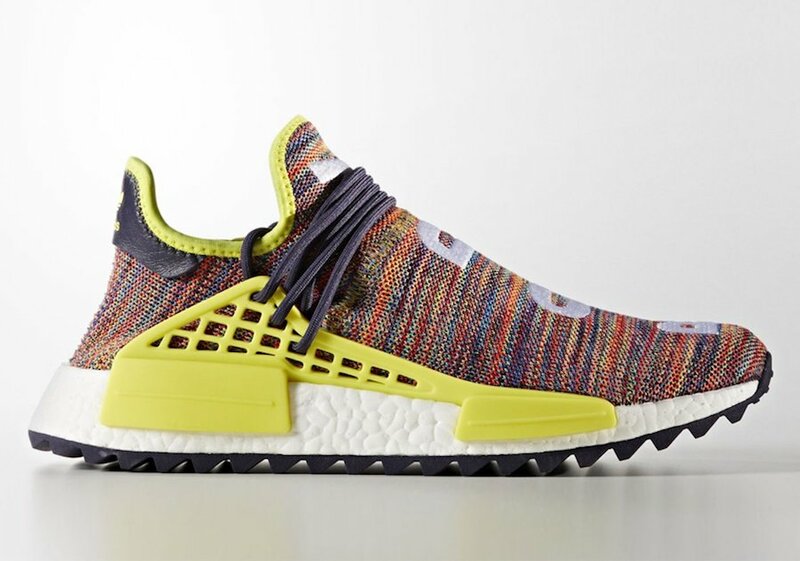 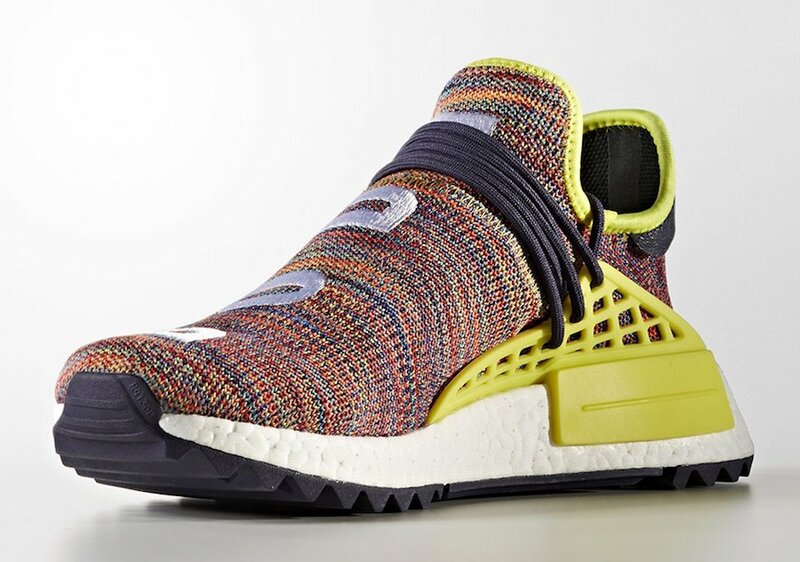 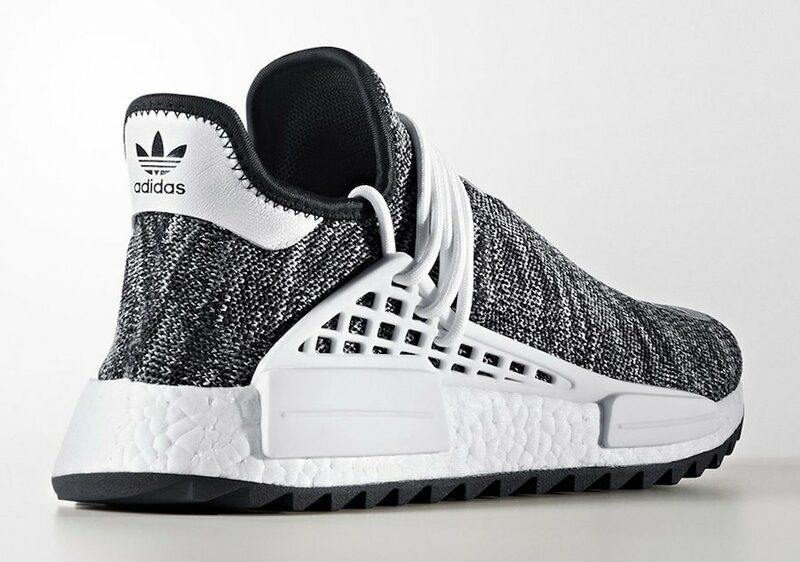 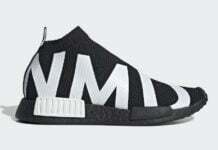 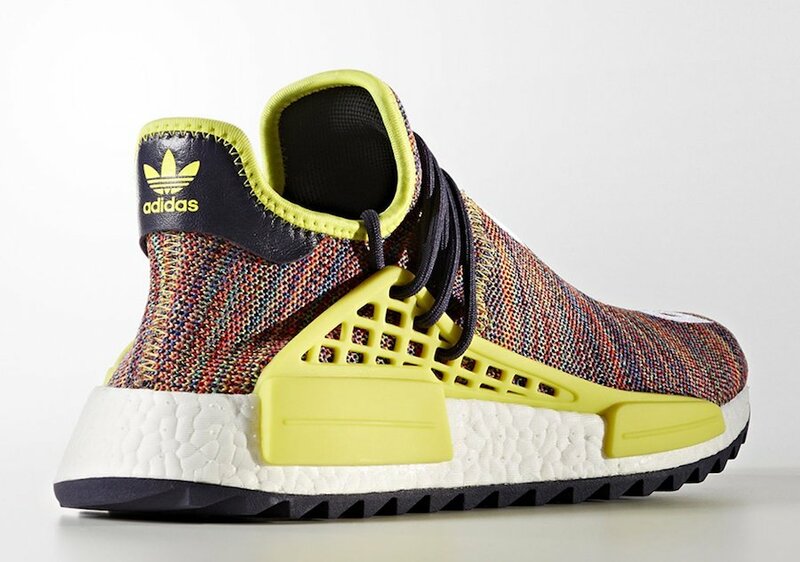 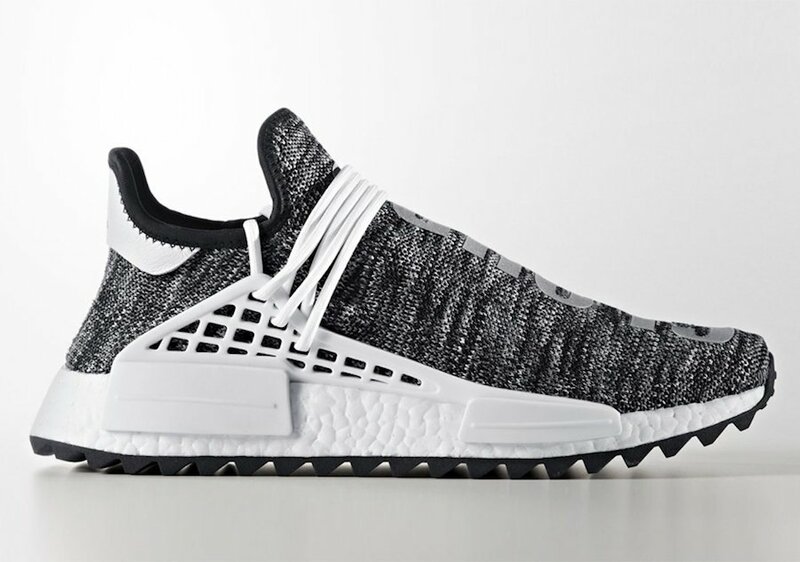 We have seen Pharrell in various unreleased adidas NMD HU Trail colorways which left the question if they would release. 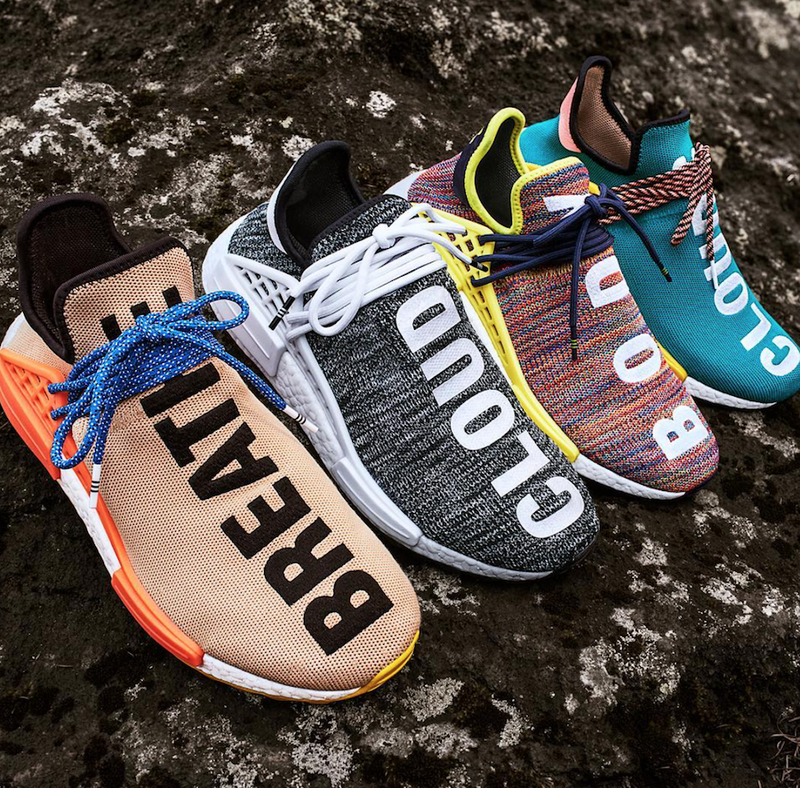 The answer is yes and a full lineup is set to take place during November. 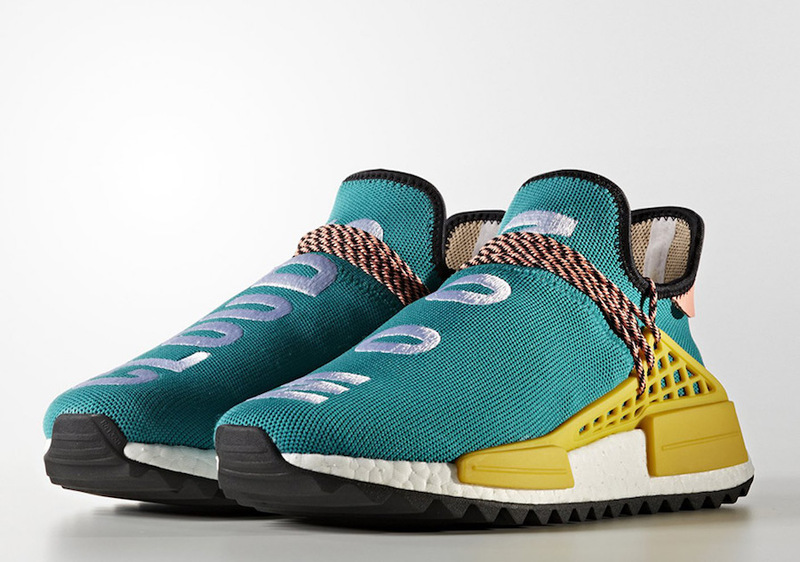 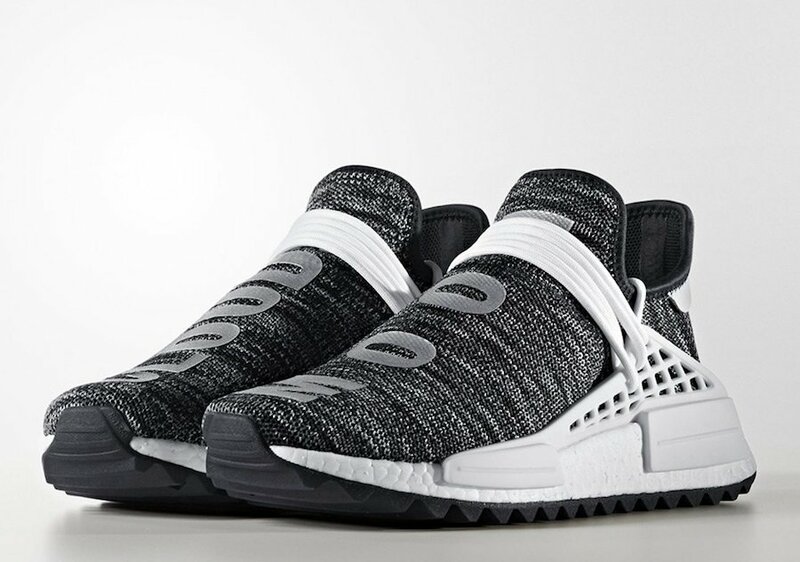 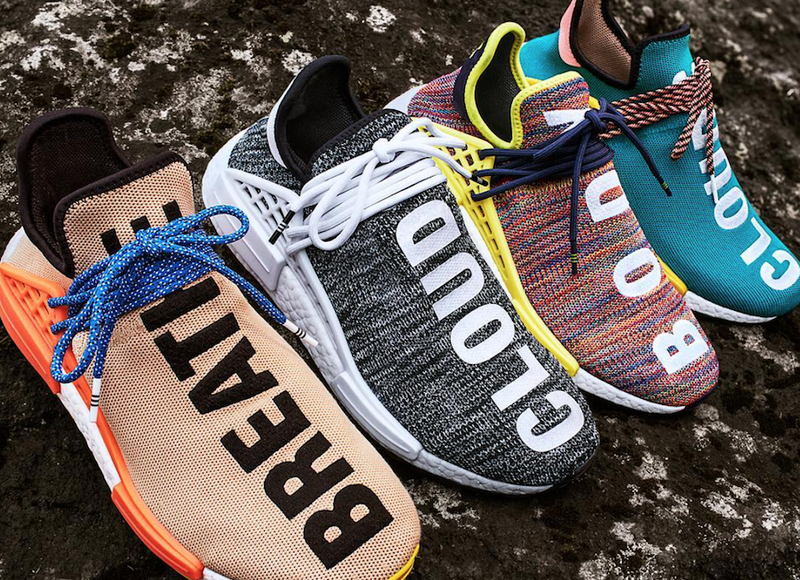 Below you can check out more images of the Pharrell x adidas NMD Hu Trail releases. 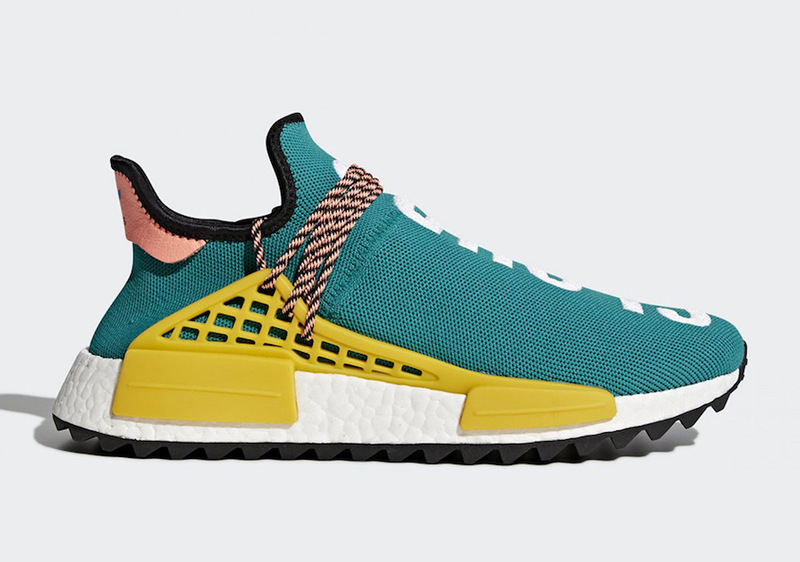 The four will release at select adidas Originals retailers on November 11th, 2017. 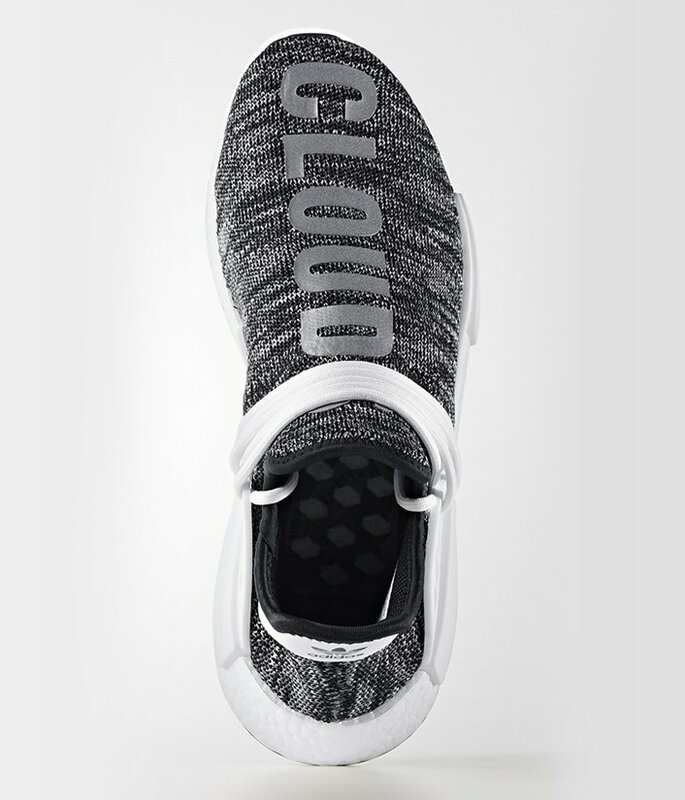 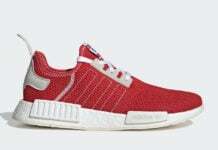 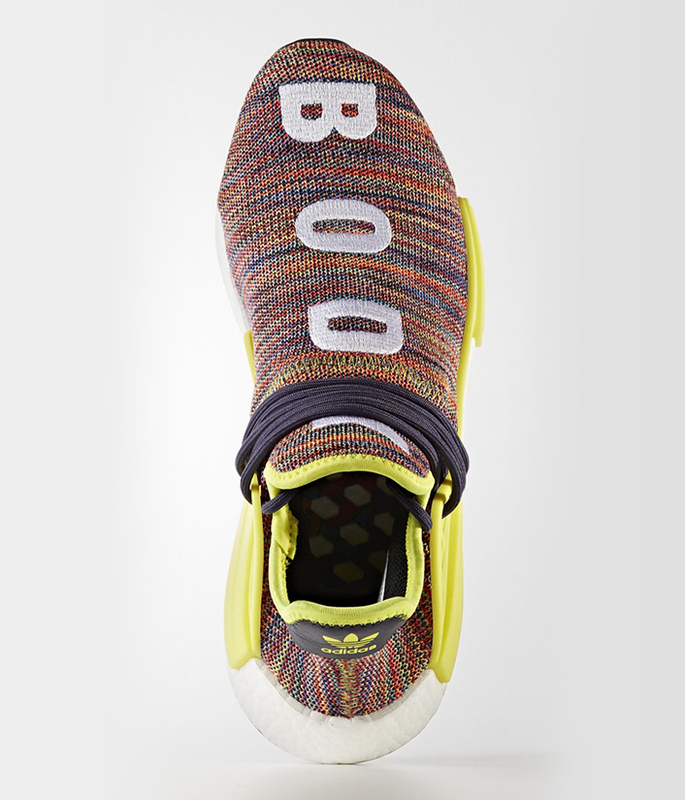 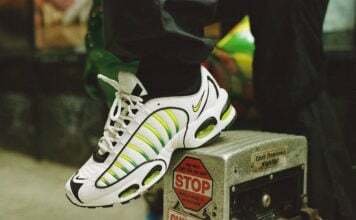 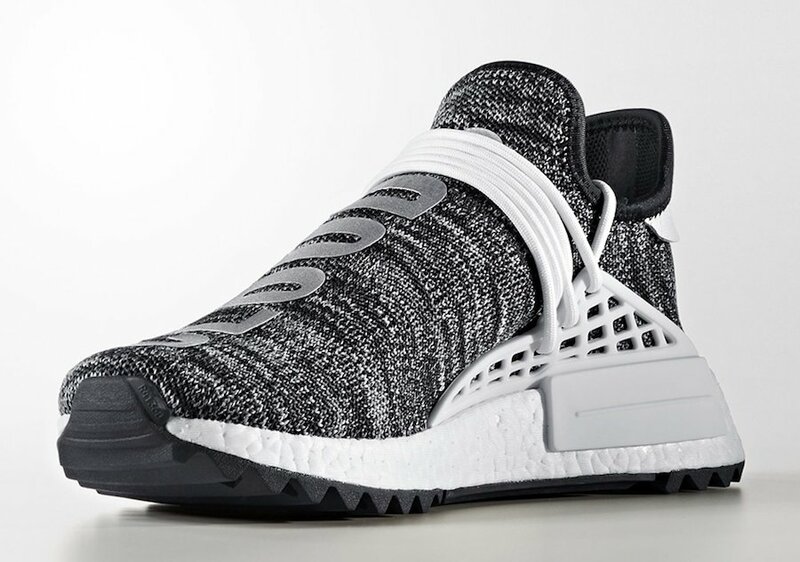 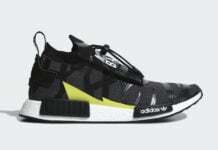 Retail price will be $250.